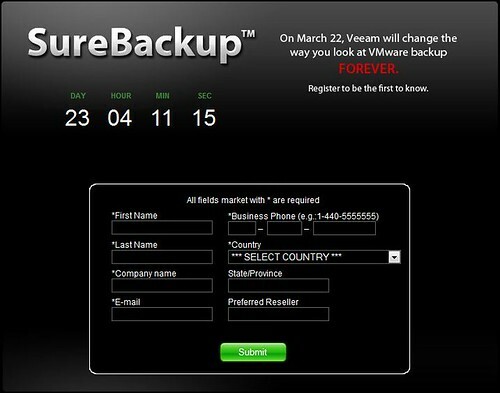 I've just seen this Veeam webpage advertising Surebackup? Something that is going to "Change the way we look at VMware Backup FOREVER…"
Watch this space, if I can find out any information I'll blog about it. VMware MVP – Coming Soon? I'm Simon Long and I've setup this Blog to pass on my experiences and other useful information, mostly focused around Virtualization. Sites with feeds i personally follow.